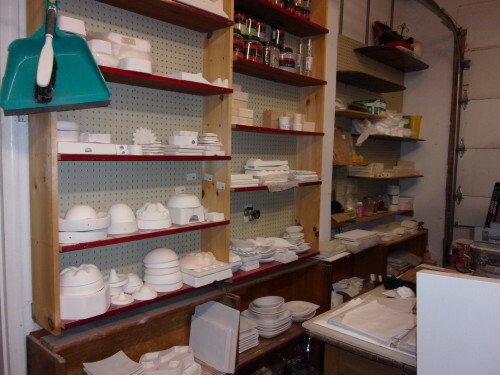 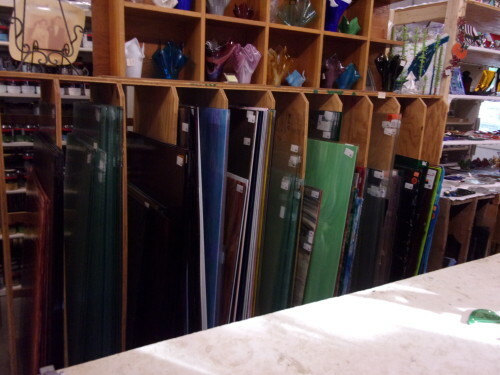 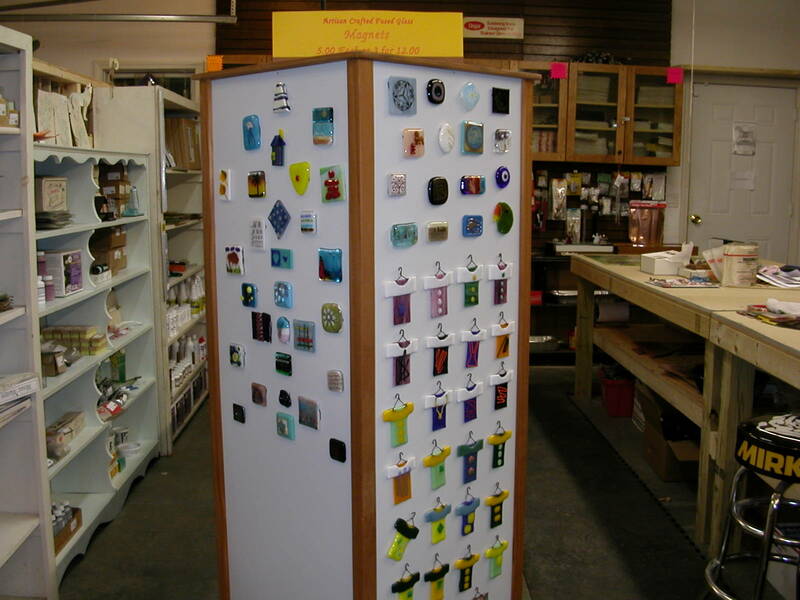 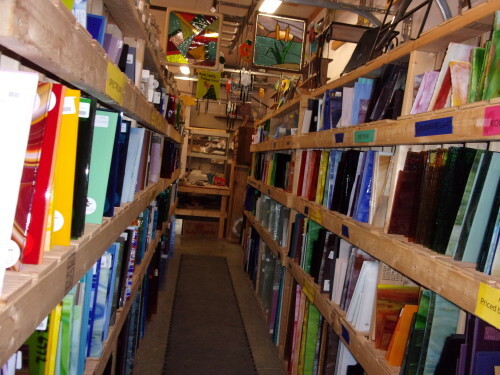 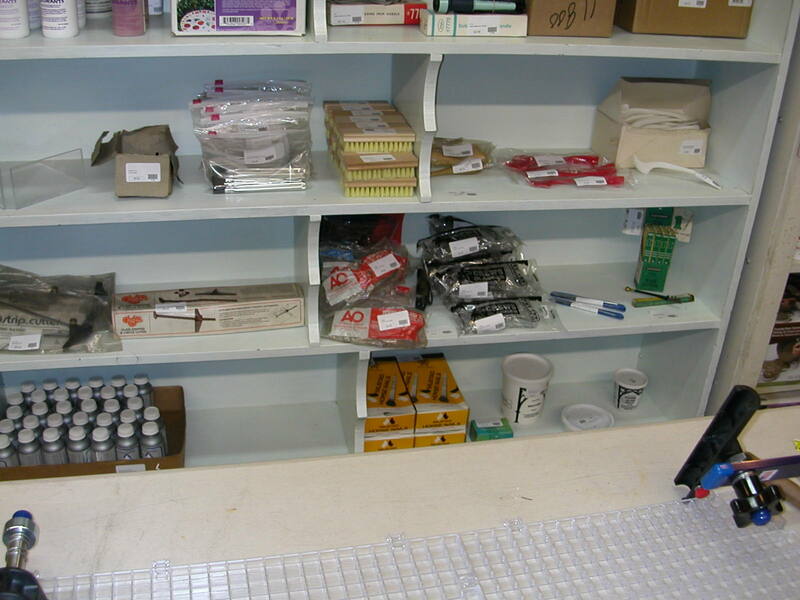 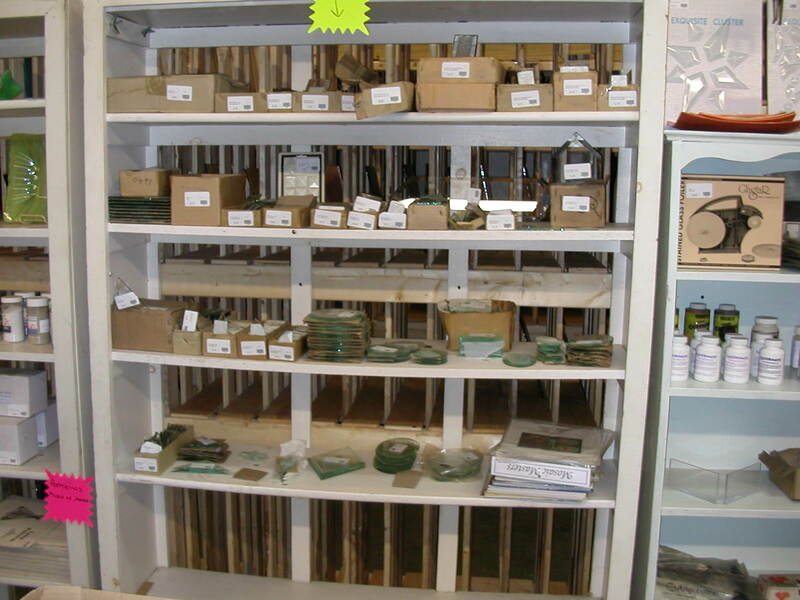 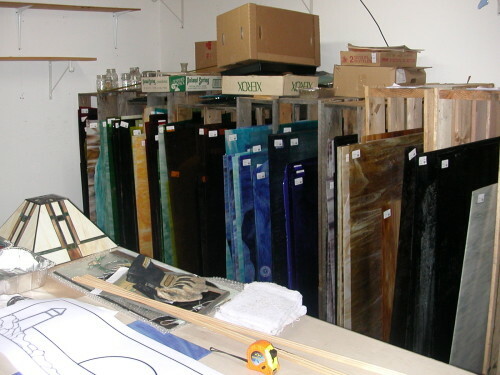 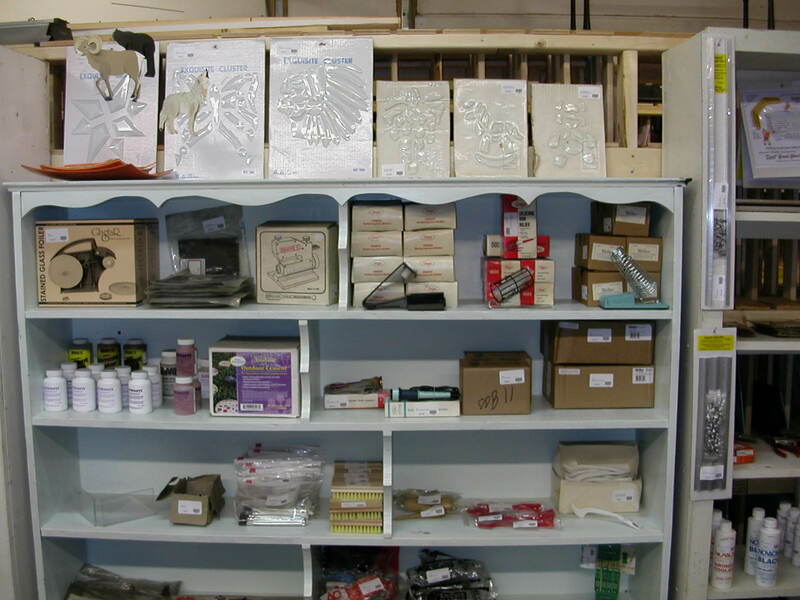 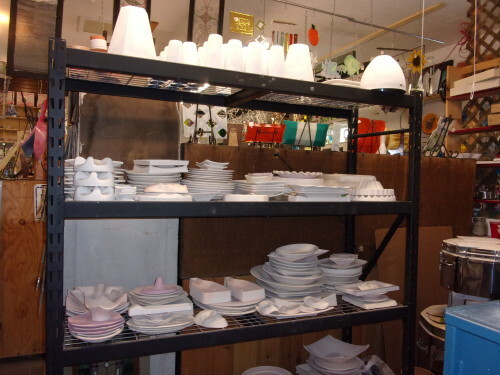 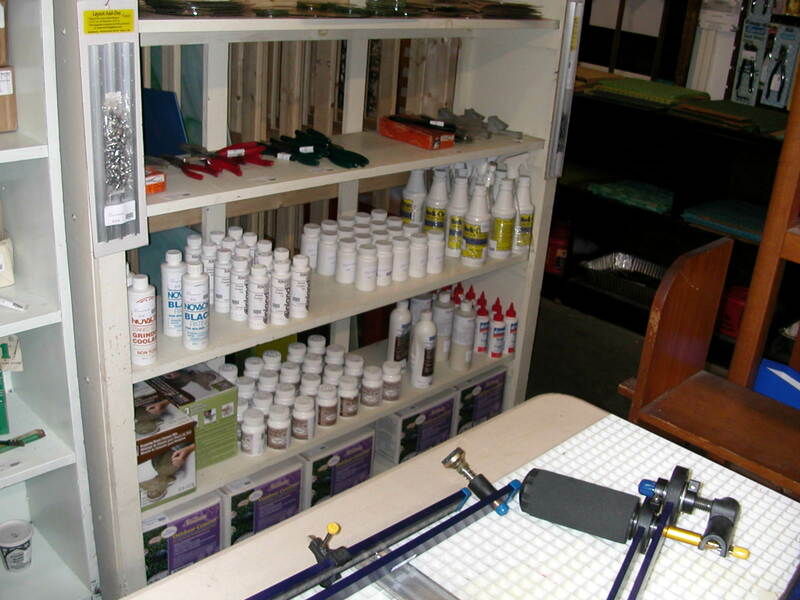 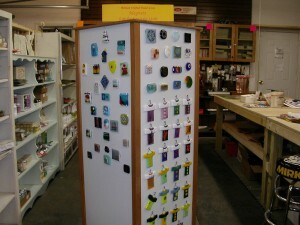 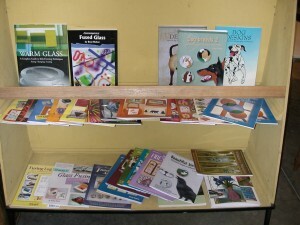 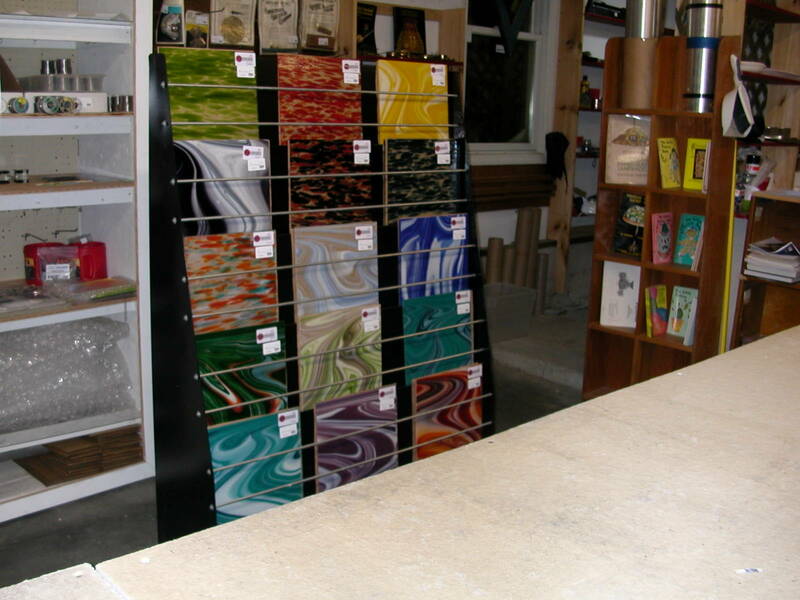 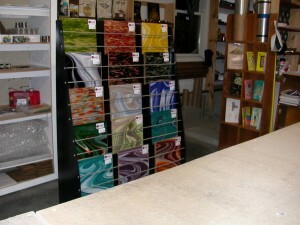 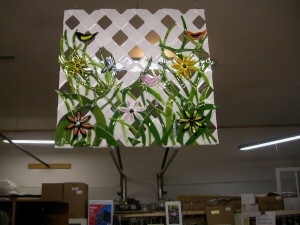 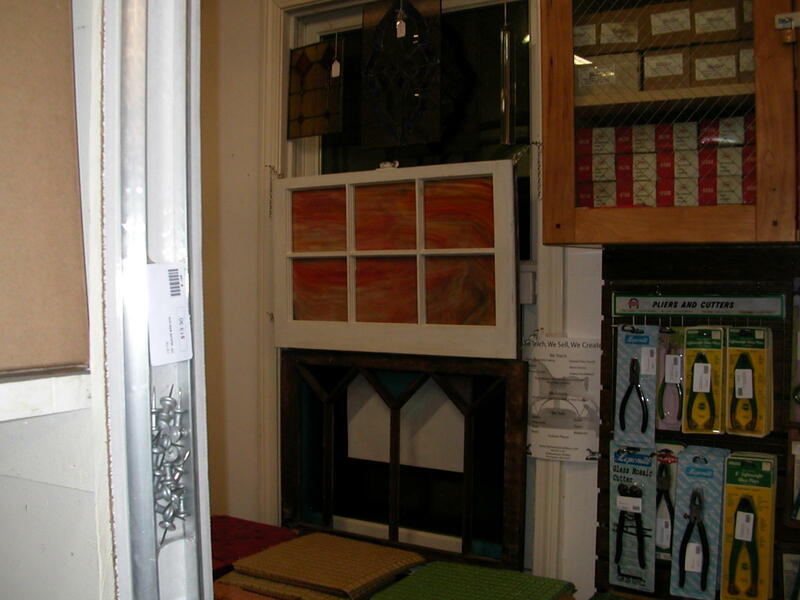 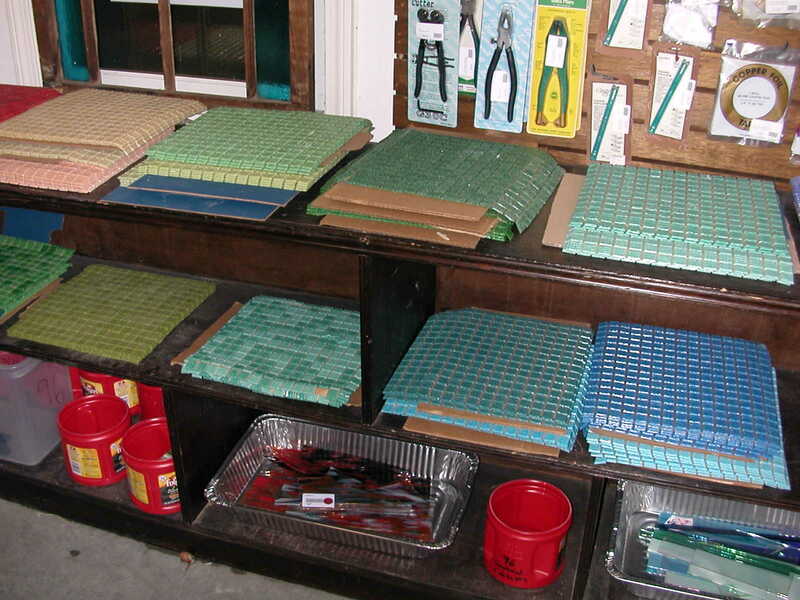 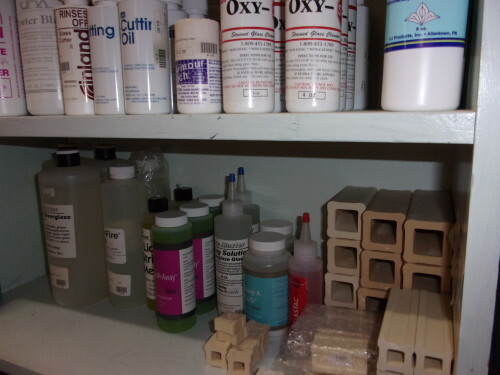 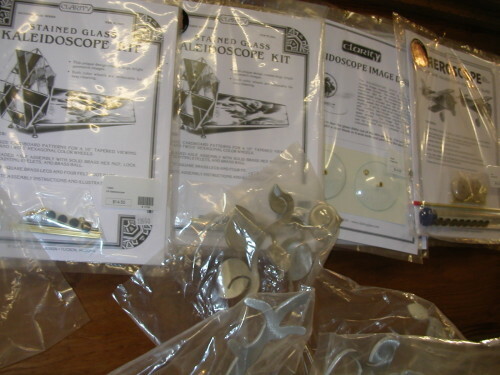 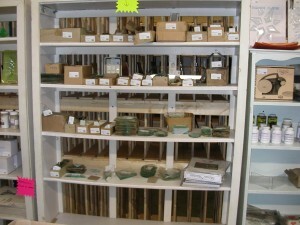 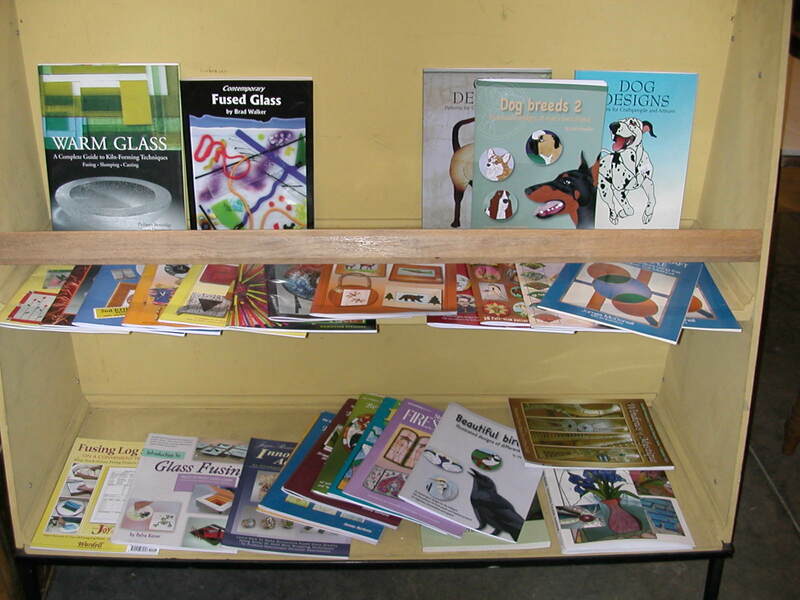 Are you a stained or fusing glass enthusiast looking for quality supplies? 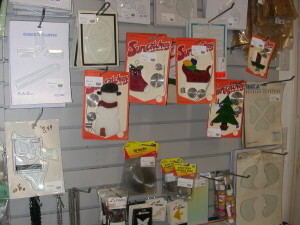 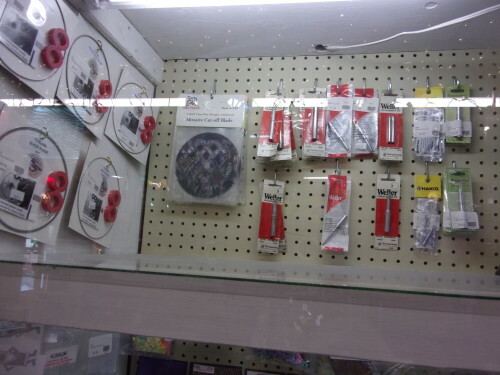 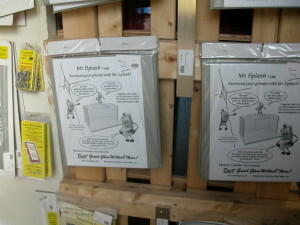 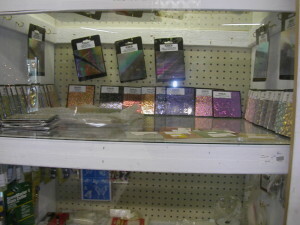 Toy Town Stained Glass now sells glass, cutters, grinders, chains, kits and just about anything you need for your projects. 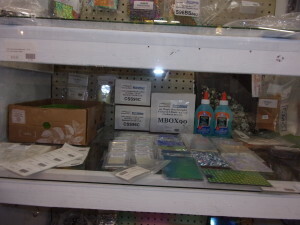 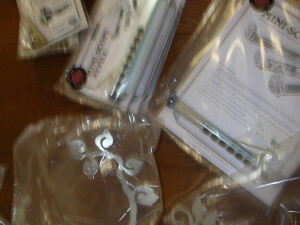 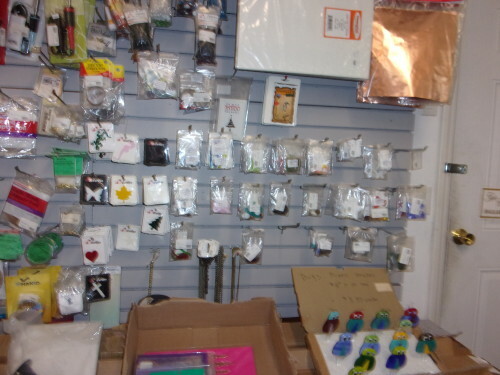 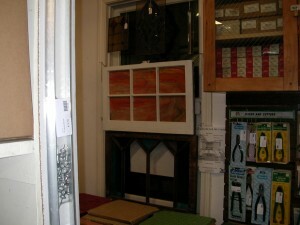 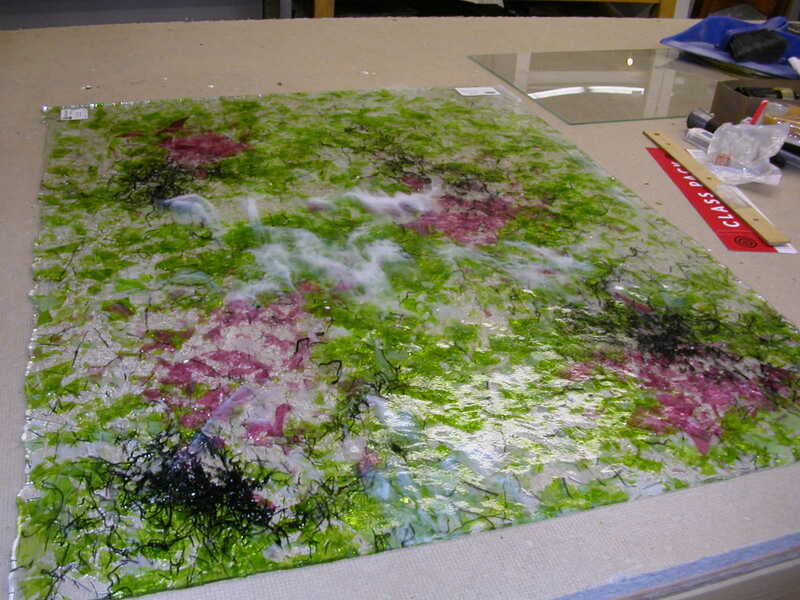 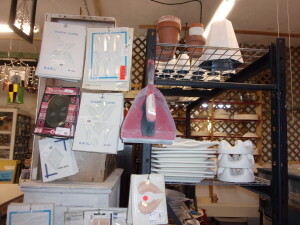 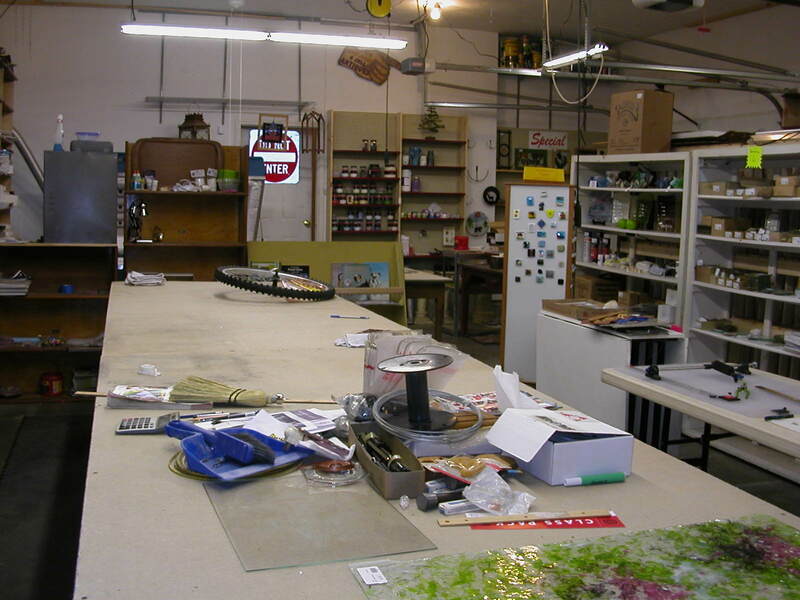 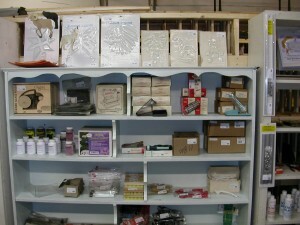 We now have fusing supplies and glass. 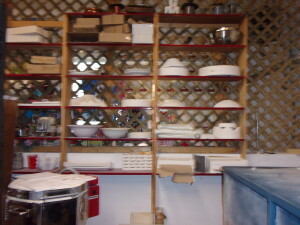 The new kiln has arrived. 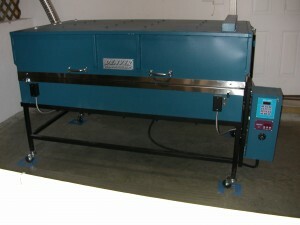 (The BEAST). 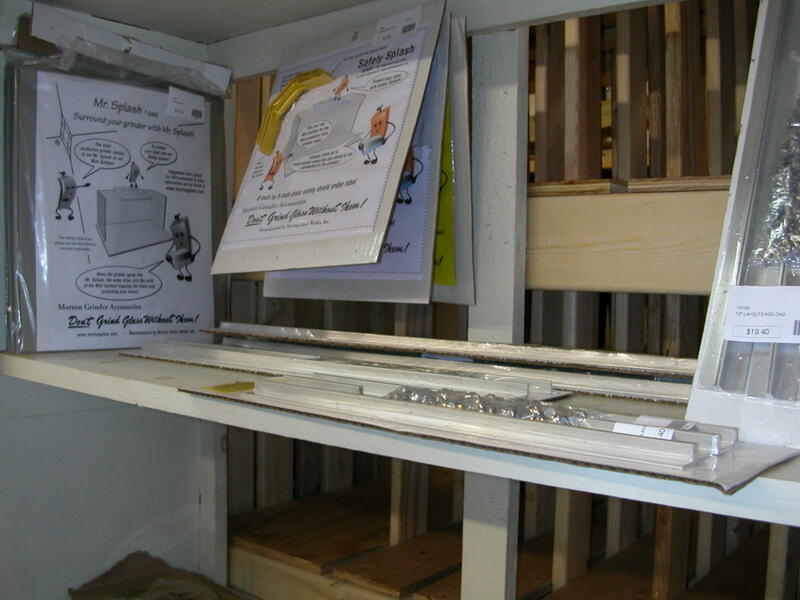 my measurements are 62 x 32 x 18″ deep. 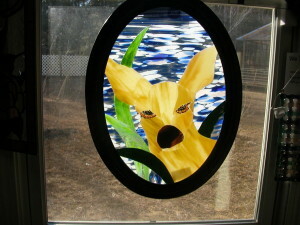 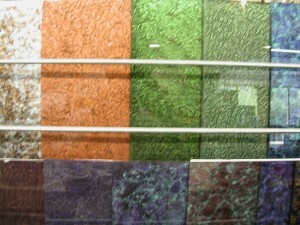 Stained Glass Sheets (I can cut most glass to what you want) There are some exceptions. 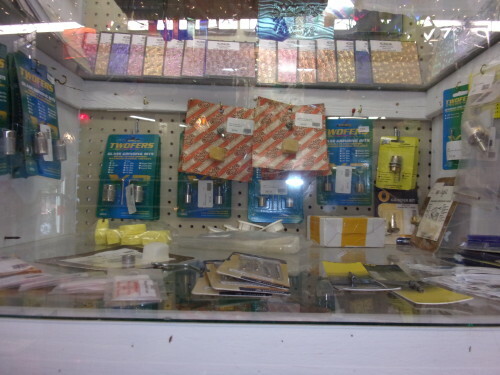 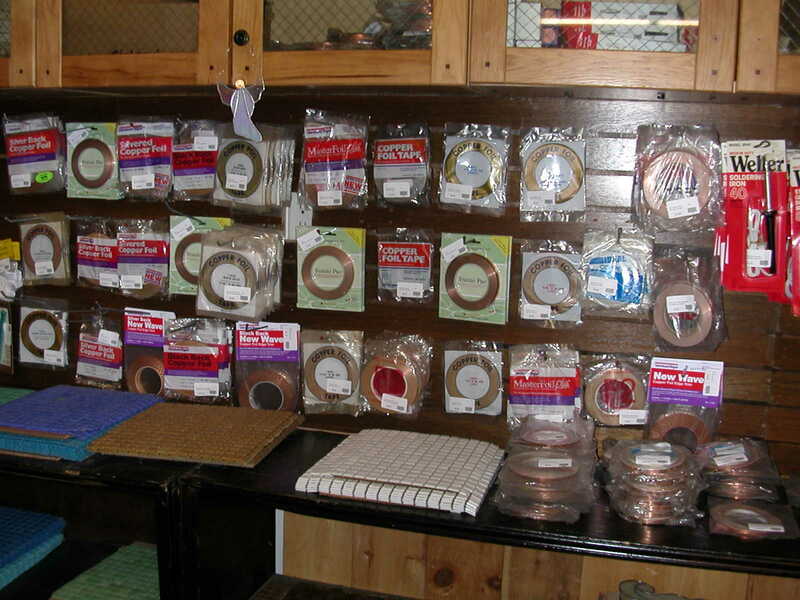 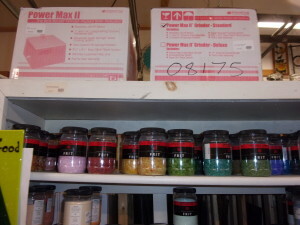 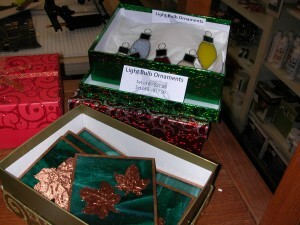 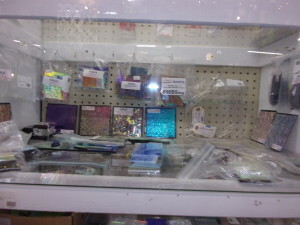 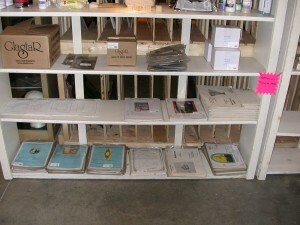 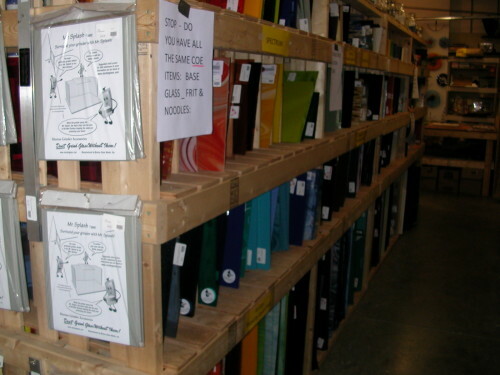 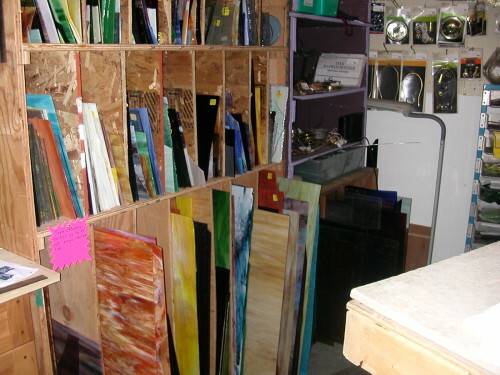 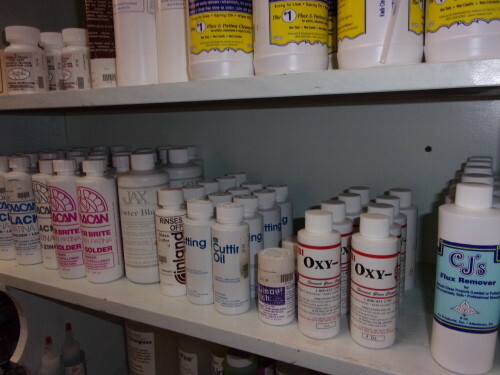 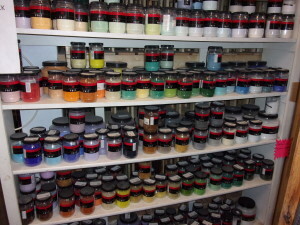 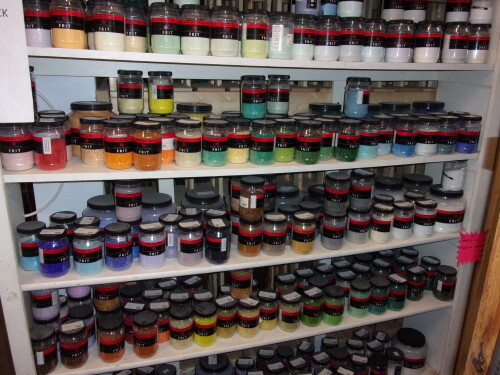 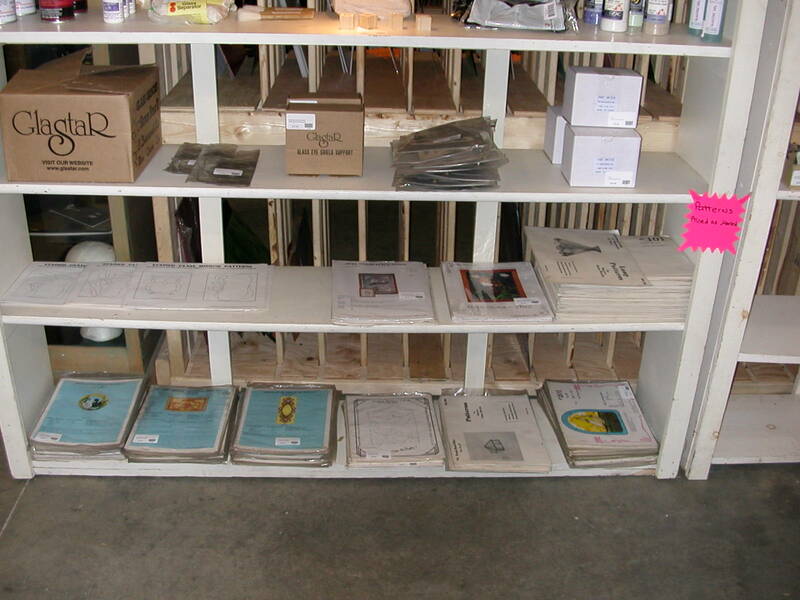 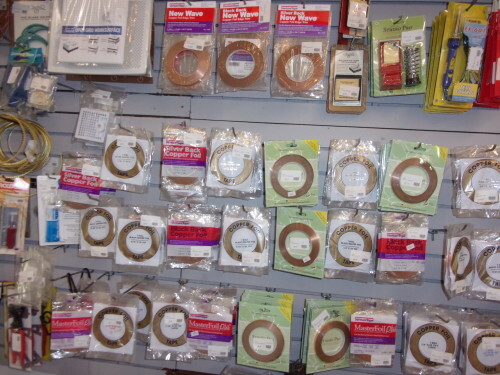 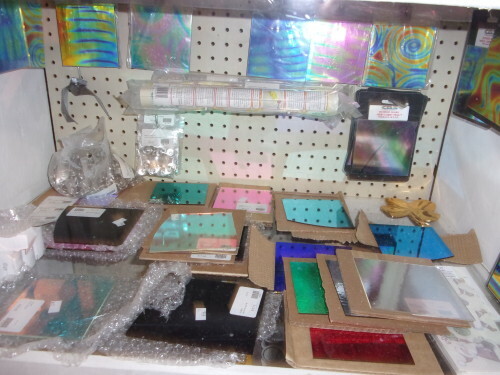 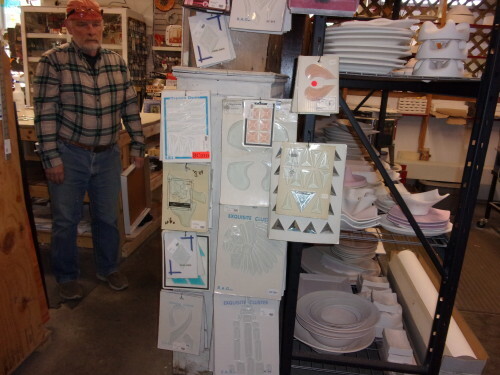 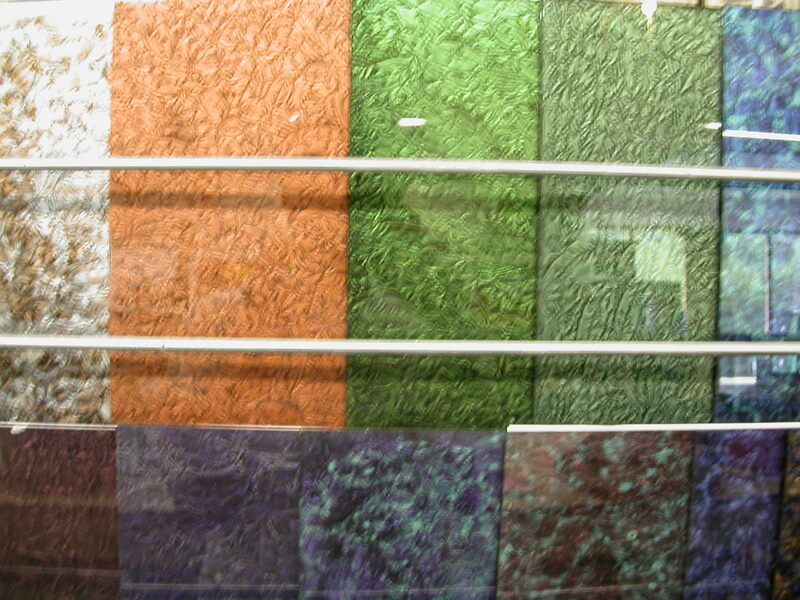 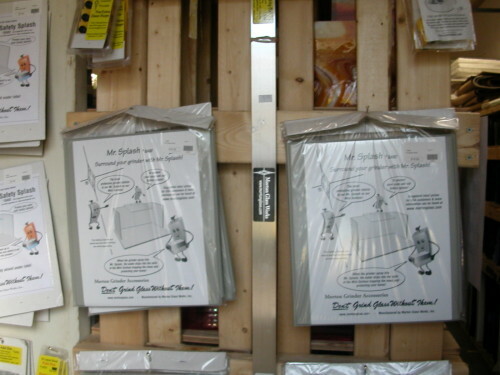 FUll Line of Spectrum ’96 Fusible Glass 90 & 96 Dichroic Glass CBS, austin etc. 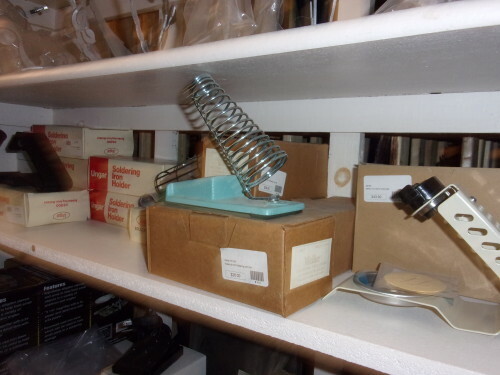 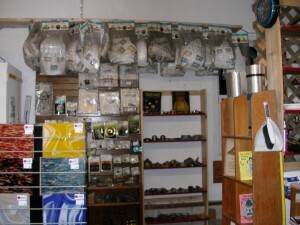 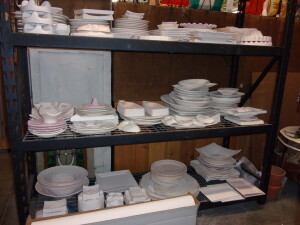 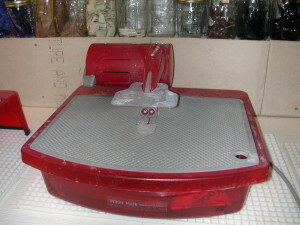 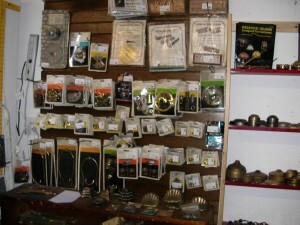 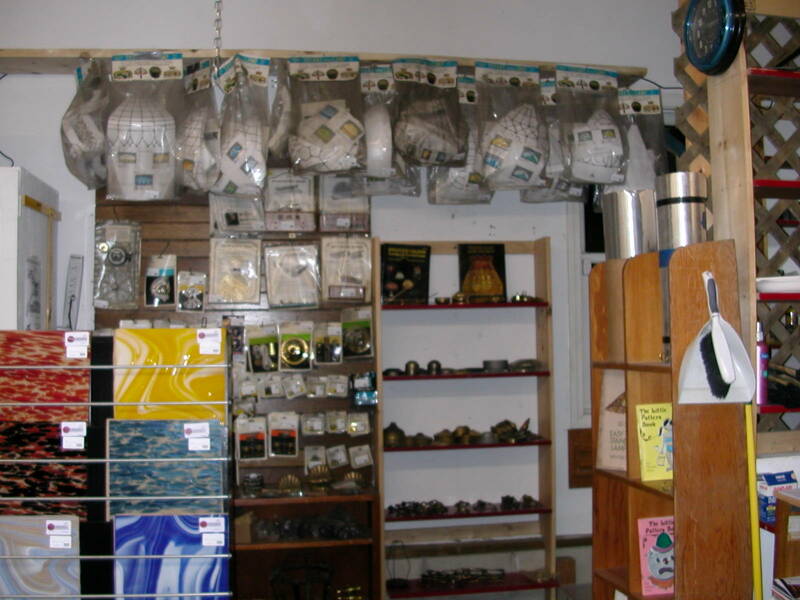 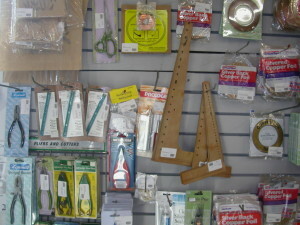 Grinder’s, shields, foot pedals and several patterns. 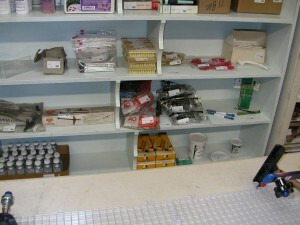 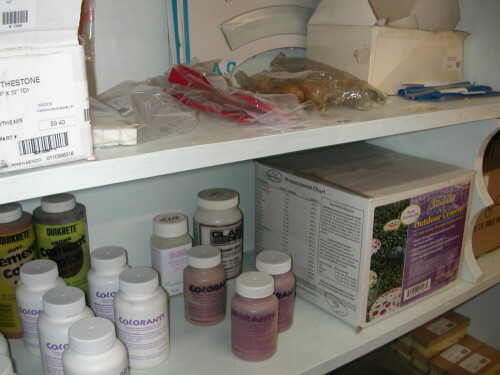 safety glasses, glass cutters and putty and cement for lead work. 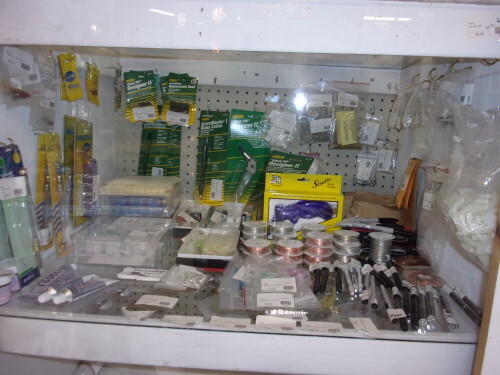 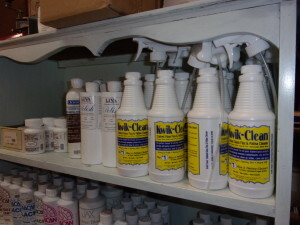 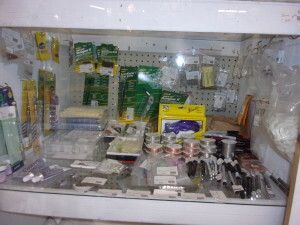 pliers, nippers, vise grips, kwik clean, glass cutting oil, patina, flux, well bond and coolant. need foil? 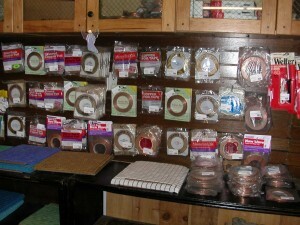 Copper, black, silver or scalloped. 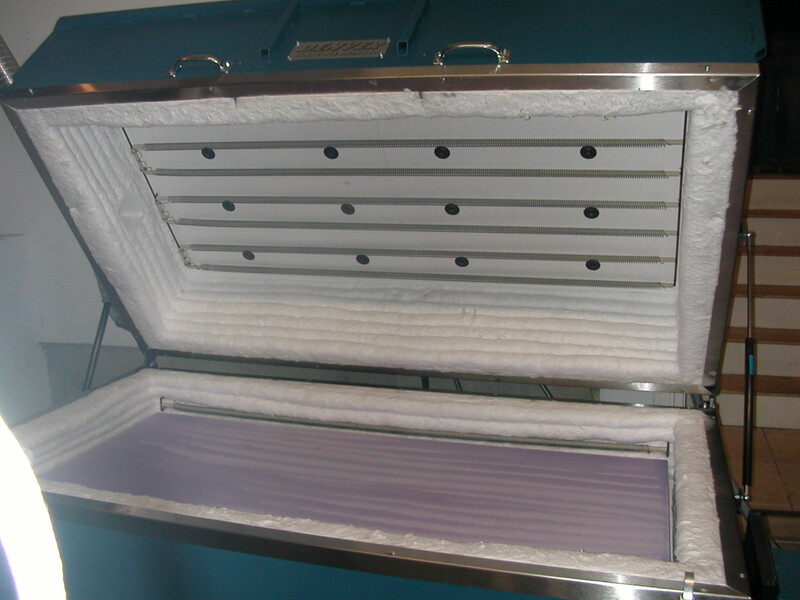 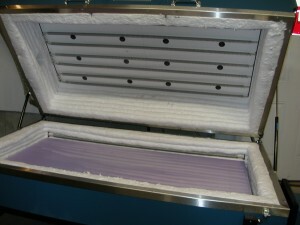 We have several sizes and manufactures. 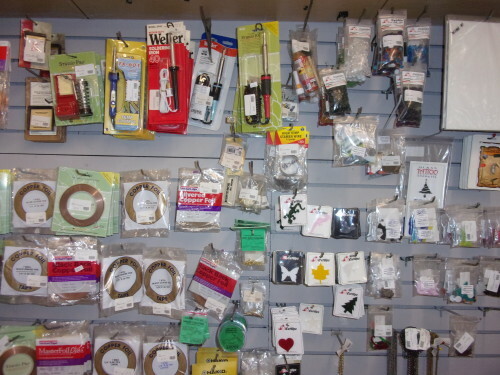 Running pliers, breaker/grozer pliers, wheeled glass nippers and foil and lead shears. Morton system. 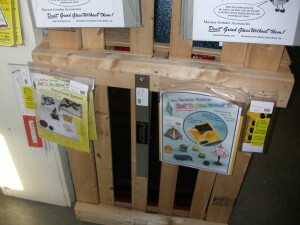 Add-ons, Waffle grid, Splash guards and safety shields. Design by Joe Bird ornaments. 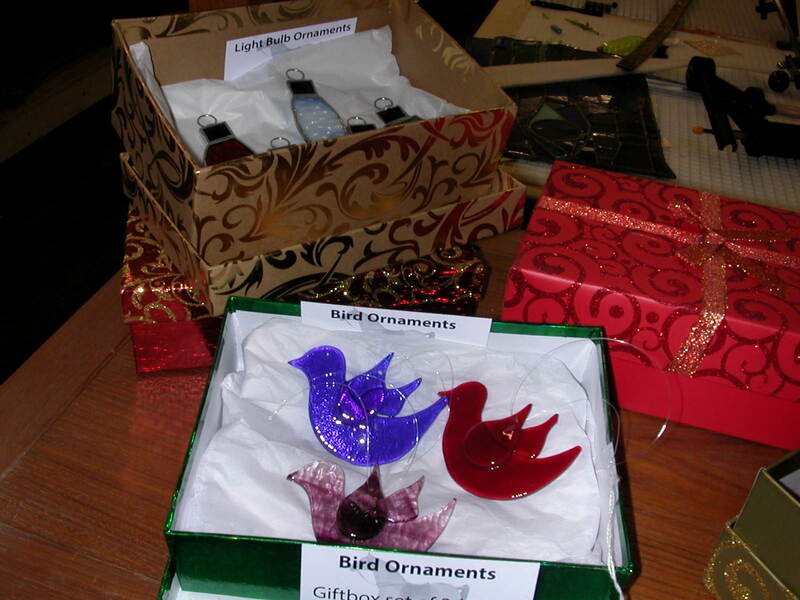 They are for sale or we can teach you how to make them. SOLD Uroboros Season Collage (Spring). 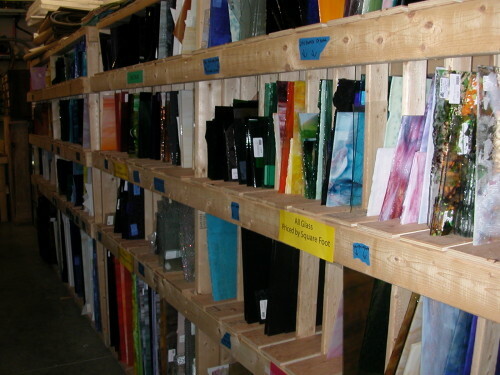 Collage glass is created by hand, sheet by sheet during the production process, using very heavy layers of fracture glass components. 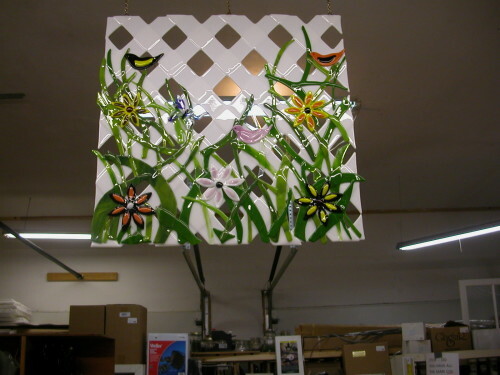 Its beauty is unparalleled for representational and contemporary designs. 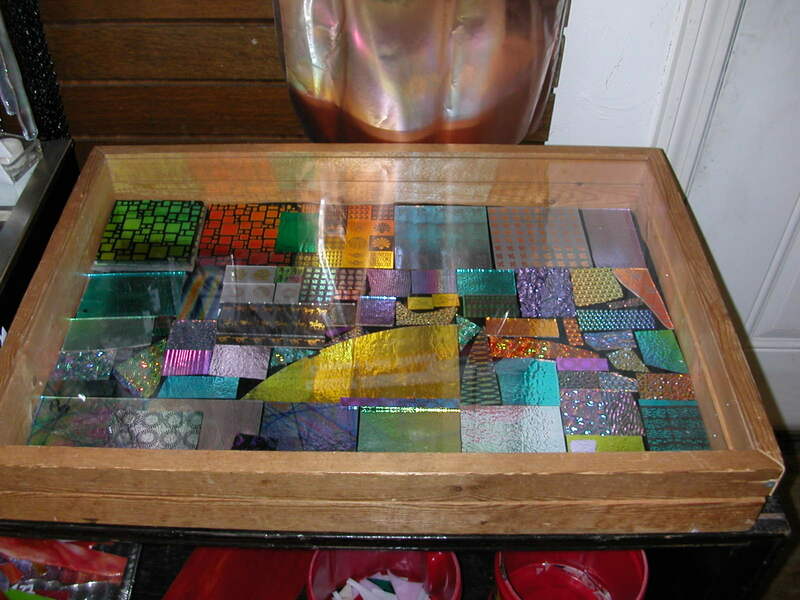 Dichroic glass. 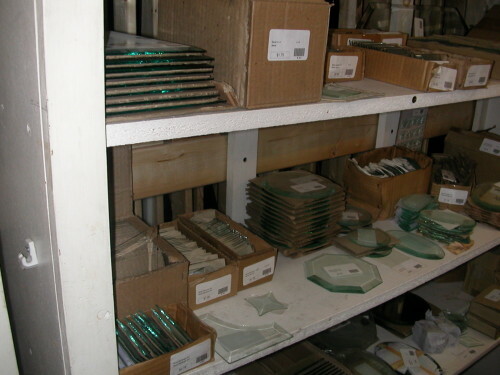 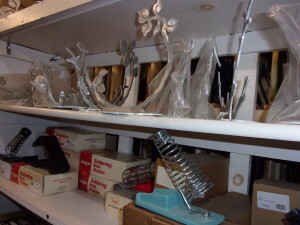 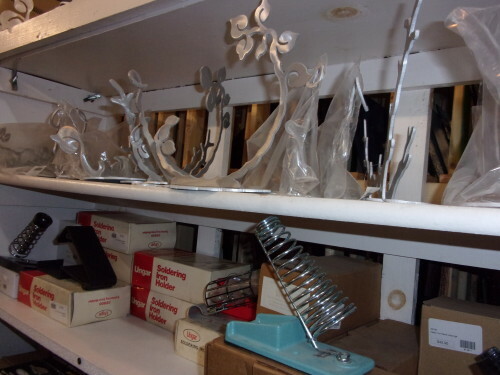 We have several different pieces used for our jewelry glasses. 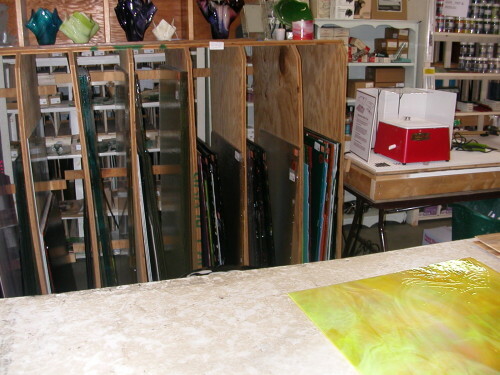 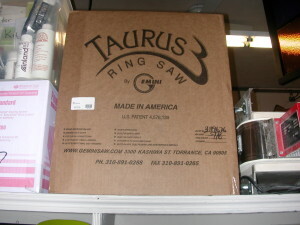 We offer several classes in jewelry. Our fusing work station. 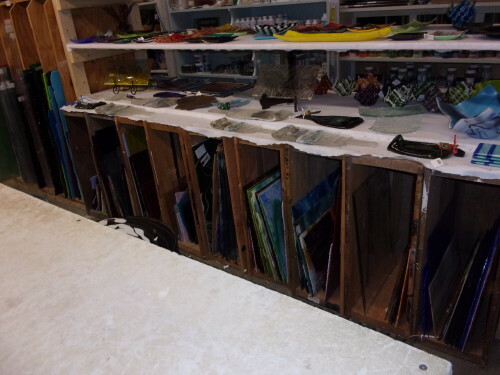 4 x 16 work bench. 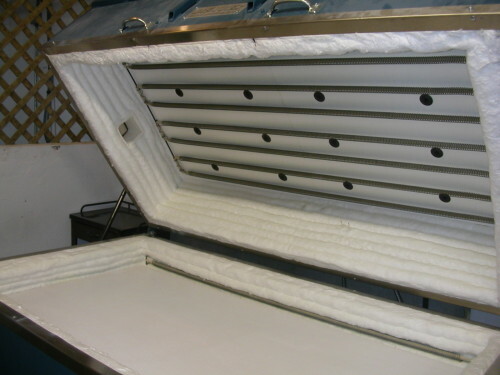 Lots of room for several people. 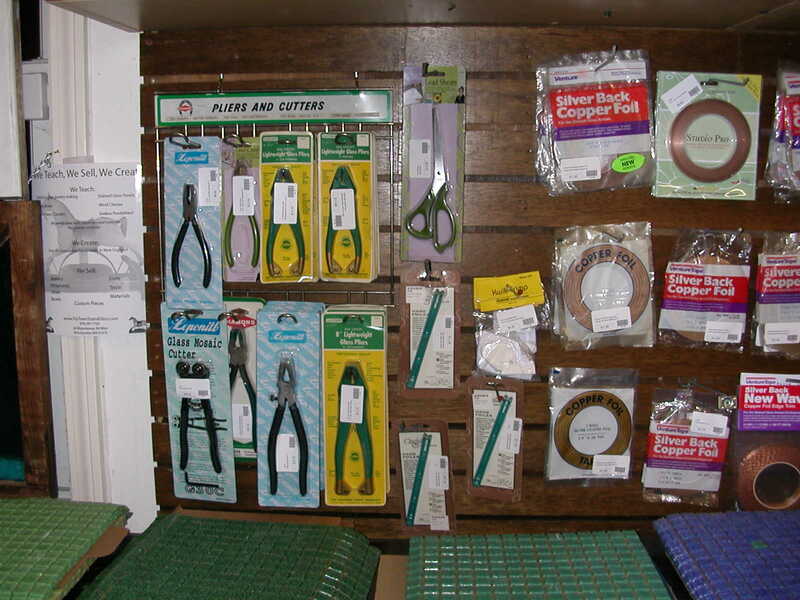 We also have the ultimate cutter’s mate. 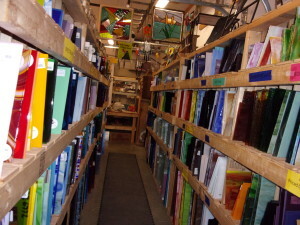 This area is nice and bright and large. 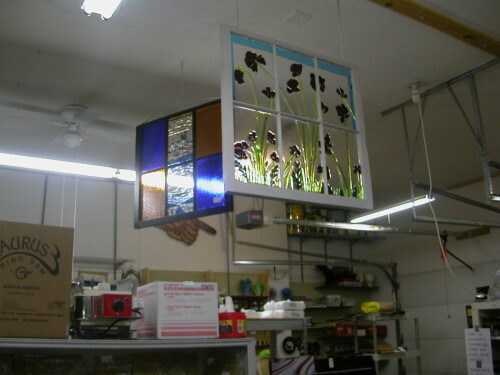 Join us for one of the several classes we offer.